Just wanted to send a big thank you for such excellent customer service...... so easy to order off the website and have it arrive so quickly is great and good products too. Amazing USB 3.1 SuperSpeed Type-C to Type-A Cables are here to connect all your latest USB-C devices! The revolutionary USB 3.1 Type-C USB cable is here! This USB 3.1 SuperSpeed Cable connects from a USB 3.1 Type-C socket to a regular Type-A socket. Data transfer speeds for this cable are dictated by the connected Type-A device, and can run at up to 10Gbps. 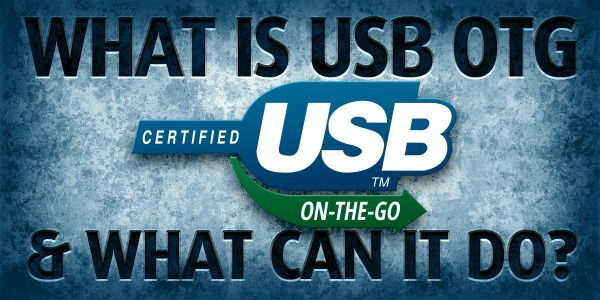 USB Type-C has taken the digital world by storm, and now appears on just about everything from smartphones and tablets to notebook computers and the Nintendo Switch console. Cable Chick is proud to stock this trendy white Avencore brand USBC cable for when your original Type-C to Type-A cable needs replacing. Featuring 22/28 AWG carriers for better charging and cable length performance, these compact cables have an anti-tangle ribbon shape with smooth TPE jacket for ease of use when on the go. Capable of speeds up to 10Gbps when connected to compatible hardware, this cable is good for USB 3.1 Gen 2, USB 3.0 and USB 2.0 connections on a variety of devices. Compatible for use as a Nintendo Switch controller charge cable! 100+ In Stock Ships Next Business Day!